"Whack!" - Said the Japanese chainsaw. "Aha!" - Responded to the harsh Siberian peasants. " 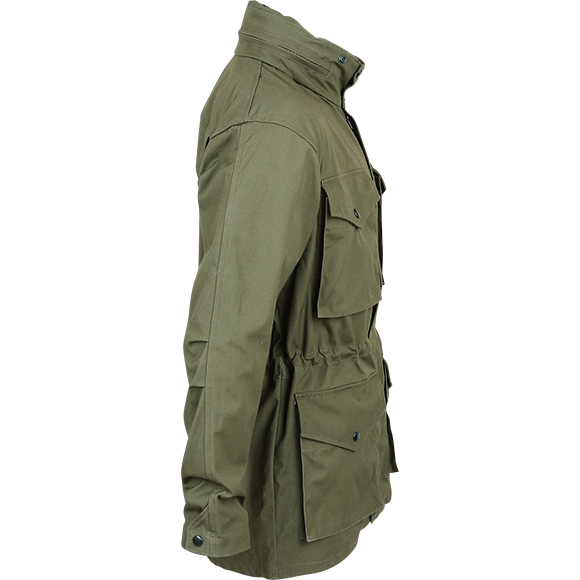 Thick canvas jacket, which can be and plays contemporary windbreaker in the ratio of the weight, protection from rain and wind, but soon comes out on top when it comes to fire. 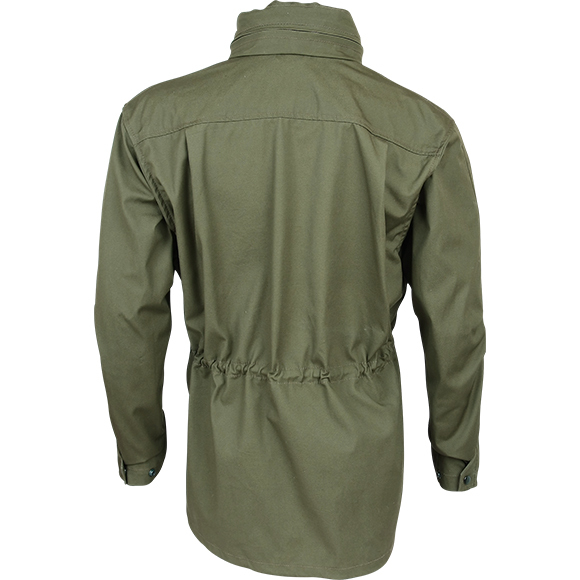 Thin breathable jackets certainly pleasing to the mountains when communicating with the burner, at a meeting with sparks, nervously smoking in aside. 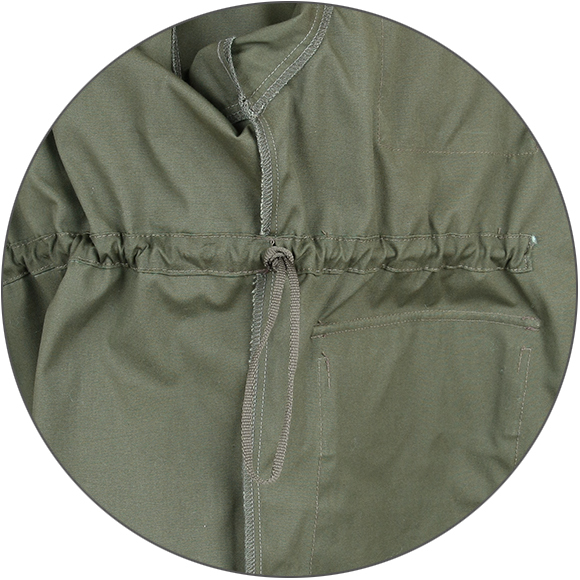 We, fans of the old tarps, to talk about a lot of it is not necessary, and later born and brought up in the debates about what is best soft shell and hard shell jacket are pleased to present "Ranger." 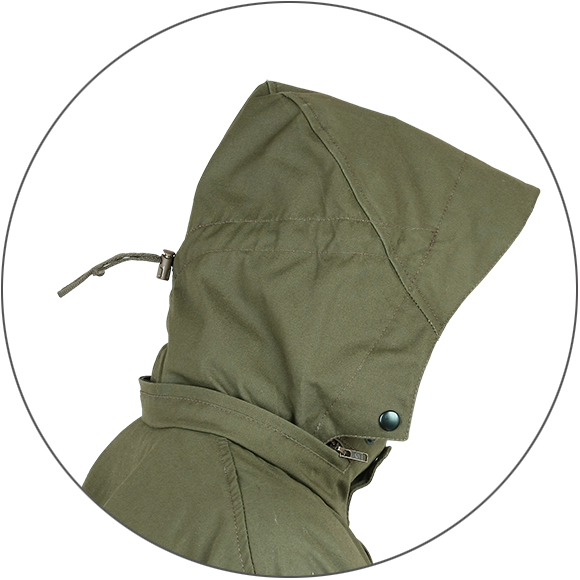 From the classic tourist jackets, it differs by the presence of lightning (though lightning was in the "entsefalitkah" who pomnitJ) and a hood that can be removed in the collar. 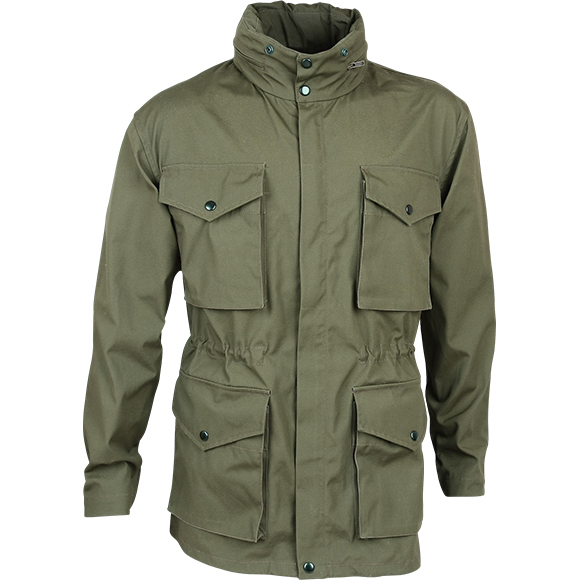 The rest is all the same jacket, in which you can wade through the thicket of brushwood to cook on a fire and not be afraid of mosquitoes and gnats. 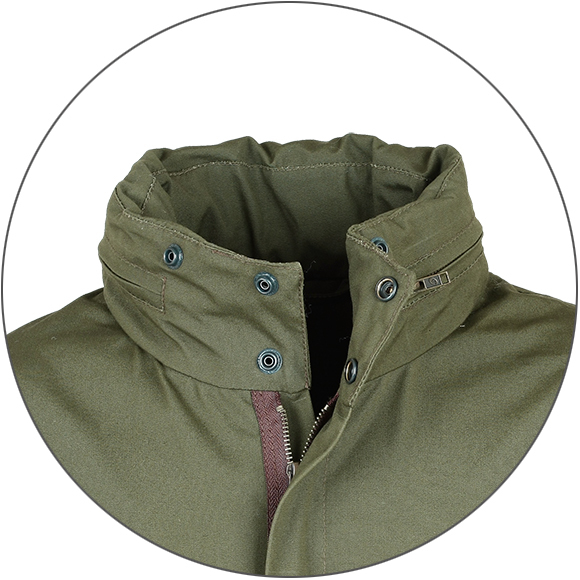 Free cut jacket implies the possibility to hook insulated layer. 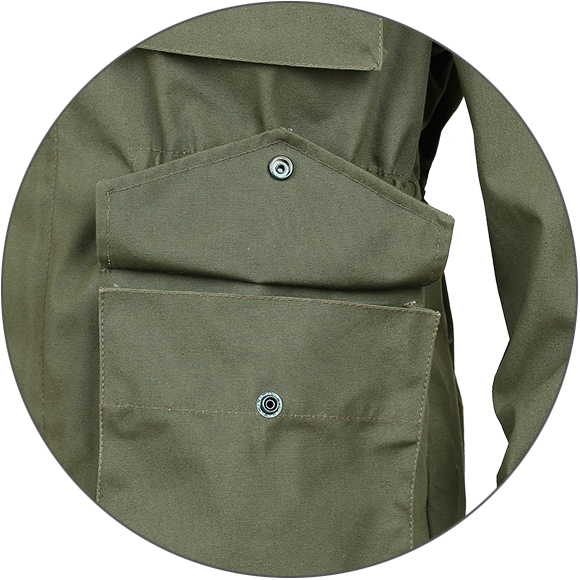 Articulated sleeves does not restrict movement. Tarpaulins perfectly breathe, it protects against wind and light rain (in heavy rain need more protection) or snow. 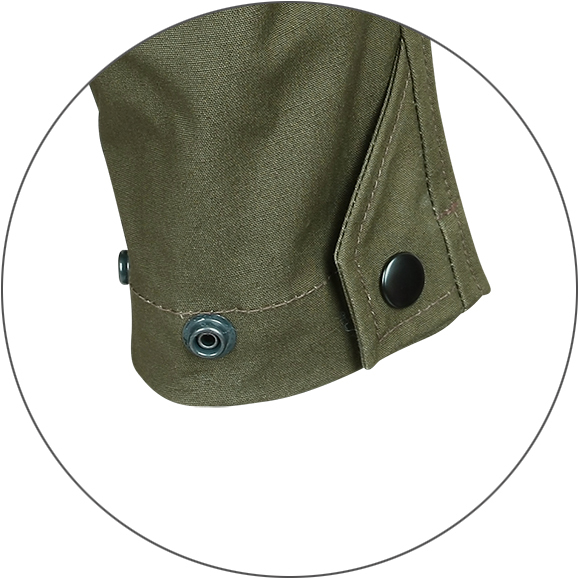 Protection from wind and cold also contribute utjazhki waist and bottom of jacket buttons and adjusts the width of the sleeves. 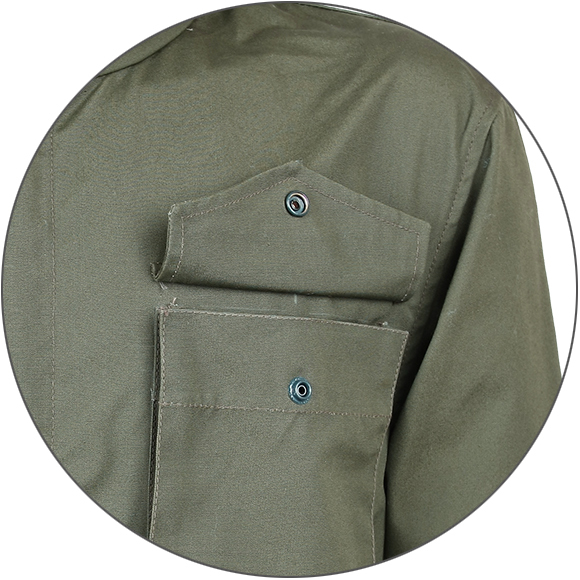 Four patch pockets with flaps allow to bring along, and not to lose on the road all you need. Feel free to take it on the road, it will not let you down.